GolfJet delivers premium golf balls and accessories to your door (or your travel destination) for a Tour pro experience. Have you ever seen a PGA Tour pro in the middle of an airport shuffling golf balls from his golf bag to his carry-on to get under the 50 pound limit? Of course not. PGA Tour pros don’t lug their balls and accessories from one event to the next. When they arrive at a tournament, their lockers are stuffed with fresh hats, gloves, balls, and tees from their sponsors. Sounds pretty nice, right? 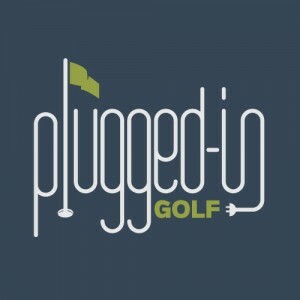 What if a service like that was available to everyday golfers? Now it is, and it’s called GolfJet. GolfJet bills the JET3 and JET4 as being premium, tour-level balls but for slightly different swing speeds. The JET4 is supposed to fit players between 60 and 100 MPH swing speed, the JET3 is for players at 95+ MPH. The JET4 is also alleged to be slightly softer with higher spin. In my testing, I could not find a meaningful difference between the two. Both balls performed very well. They had tons of spin on wedge shots, as you would expect from a urethane-covered ball. Performance off the driver was in line with other premium balls in terms of spin and ball speed. When it comes to feel, there is a slight difference. The JET4 makes a slightly duller sound off the putter which gives it a softer feel, but you have to be looking for the difference to notice. Either ball would be perfectly acceptable to someone who typically games a tour ball. My welcome pack came with a hat, glove, towel, tees, and ball marker in addition to the golf balls. All the items are high quality. The hat is a black FlexFit with gold embroidery, and the towel is made of an absorbent microfiber. What stands out most are the tees. They’re wide plastic tees that look like they could stand up to a swing from an axe, let alone a driver. Since I don’t wear a glove, that’s hard for me to evaluate other than to say it fits true to size and the leather is very supple. The GolfJet app is available for free to anyone, whether you’re a GolfJet member or not. At it’s heart, it’s a score and stat tracking app with a minimalist GPS built in. There are some social aspects, too – you can follow your “Tour” of friends. With so many free and premium apps available for GPS and scoring, why use GolfJet? Points. As you enter scores and use the app, you accumulate points. 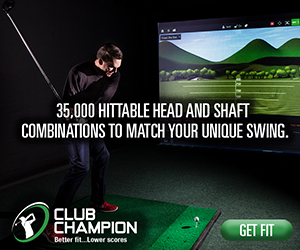 Earn enough points and you get free gear from GolfJet. Here’s where the rubber meets the road. All this service sounds great, but if the price is obscene, it’s a no go. Thankfully, it’s not. When you sign up, you pay $49 to receive everything you see in this review. You also select your regular delivery amount (9 or 12 balls) and frequency (1 to 4 times per month). The deliveries cost between $38 and $43 depending on the model and number of golf ball you choose. Each delivery has 9 or 12 balls, a glove, tees, and a ball marker. Considering that a dozen tour balls is $40+ at the pro shop, these prices are very reasonable. You’re essentially buying a dozen premium balls and getting the delivery and accessories for free. 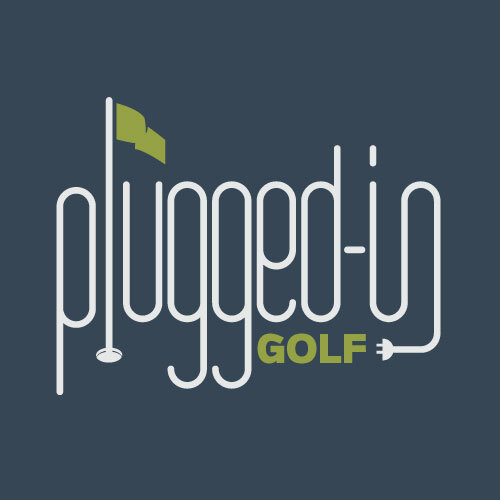 When I first heard of the concept behind GolfJet I was pretty skeptical. I assumed the cost would be prohibitive, but I found out that it’s no different than purchasing premium golf balls at retail. With GolfJet, you get the same quality of golf ball with some additional accessories and the convenience of home delivery. this time of the year, today it was 5 degrees to start the day, we still get some 50 degree days and we play then. I hope I win.